Home / Latest News / Reception at Senator Windows new Showroom Drogheda looking good with Fernhill’s Mixed Brick. Opening soon, watch this space. 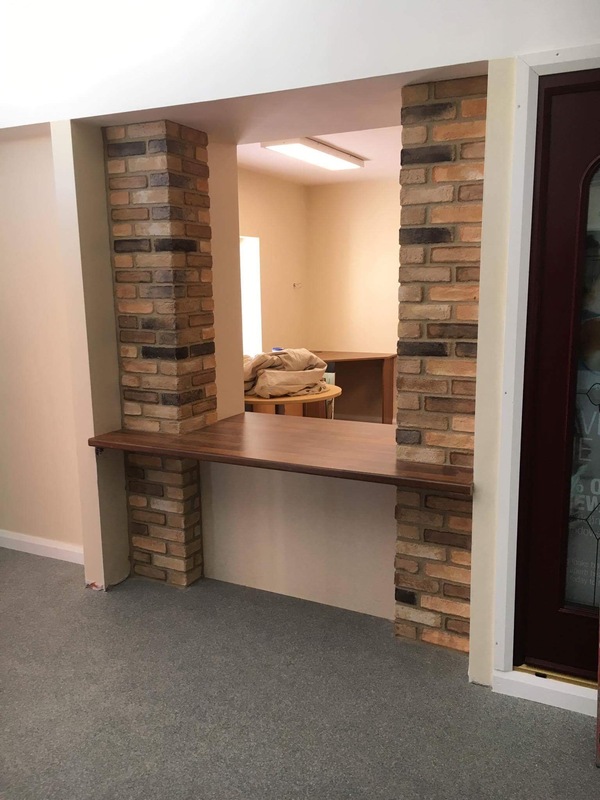 Reception at Senator Windows new Showroom Drogheda looking good with Fernhill’s Mixed Brick. Opening soon, watch this space.